I’m not the best at skipping flat stones across water, but I’ve had a few multiples – the stones that ricochet off the water several times before finally sinking into the depths. It’s absorbing to watch the ripples move out from each point where the stone contacted the surface; how far outward each set of rings extends; the places where the circles intercept creating a small chaos on the water. 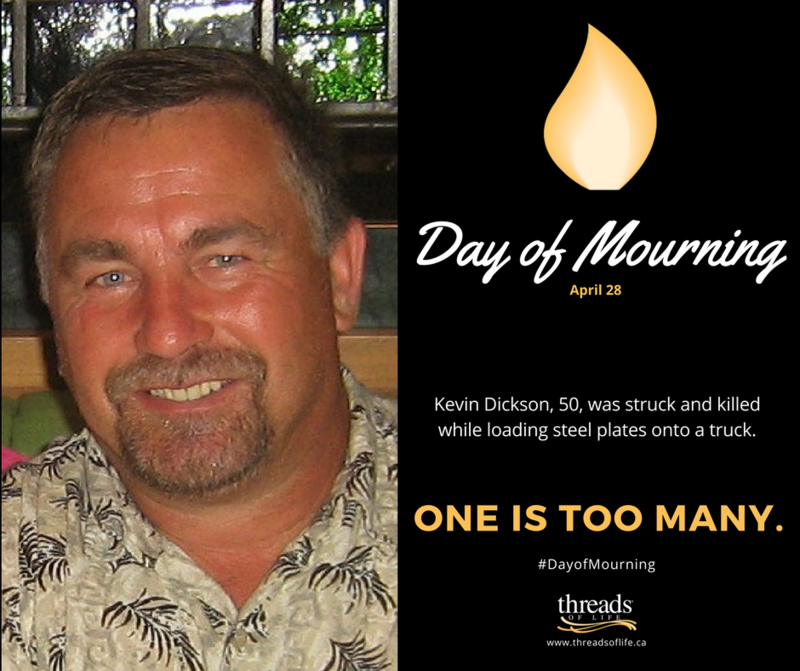 It’s a fitting image for workplace tragedy. We know how deeply a work-related fatality, serious injury or occupational disease affects the immediate family. But who knows how far those ripples extend? Friends of the family, neighbours, work team members, acquaintances in the community, relatives not even born yet – all will be affected. 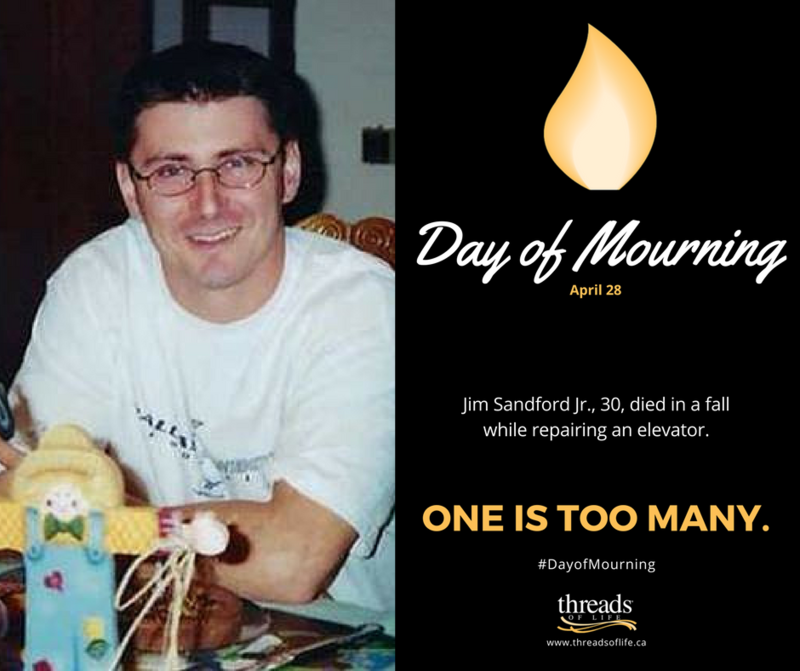 Some of our Threads of Life speakers and family members wonder about how the emergency workers felt, who had to respond to the injury or death; the supervisor who had to testify in court; the policeman who had to deliver the news. 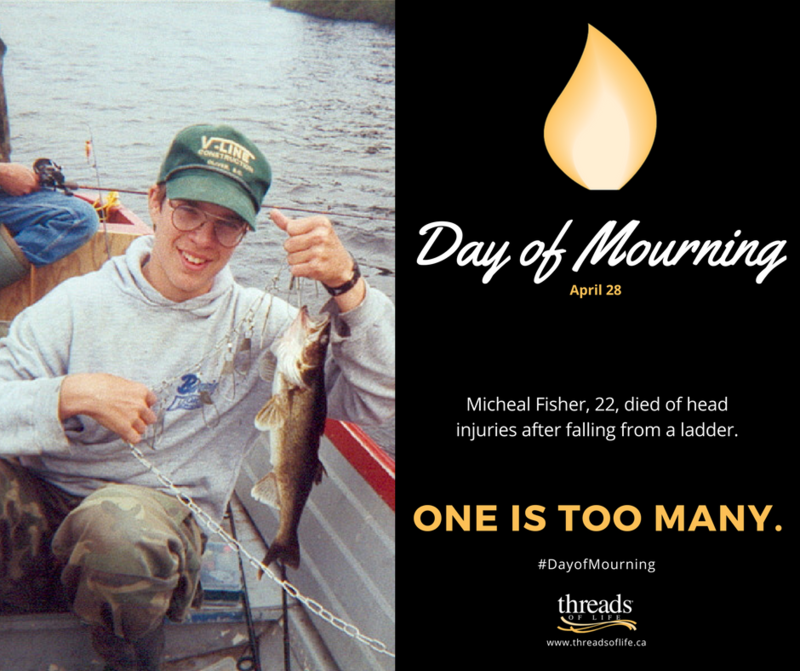 Canada and many other countries set aside one day every year – April 28 – to recognize and remember those who have been killed or seriously injured at work. On that day, you can attend one of the many ceremonies across the country – use the links below to find one near you. Or light your own candle and pause a moment to reflect. Because, by the time the ripples have reached the shore, and the water becomes smooth again, we’ve all been affected. 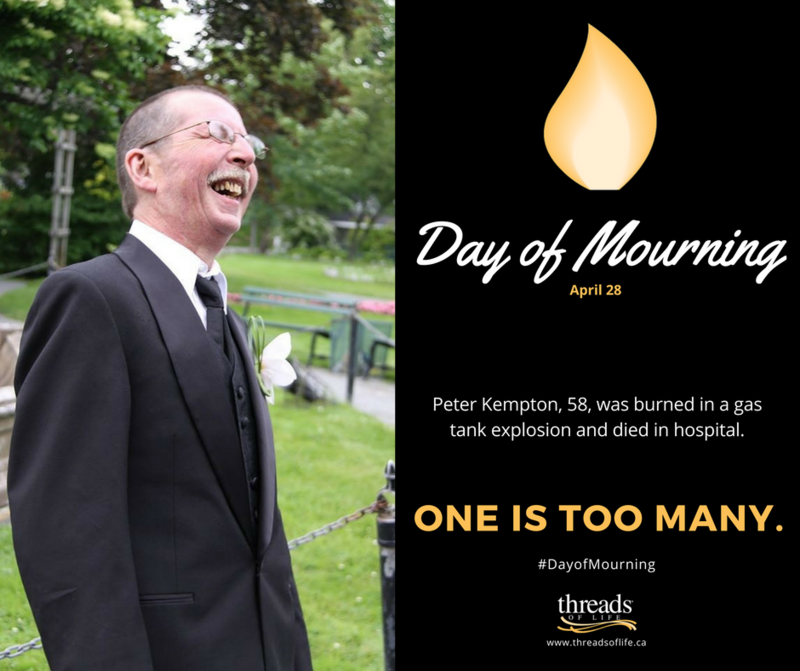 Visit our web site to learn more about the National Day of Mourning, April 28th.